At Sanskriti, we strive to be the best among all. 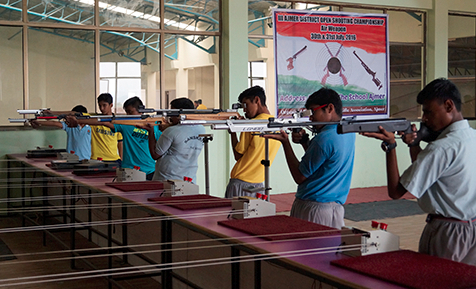 So we have created an environment where all the students shall be trained to be the next champions. 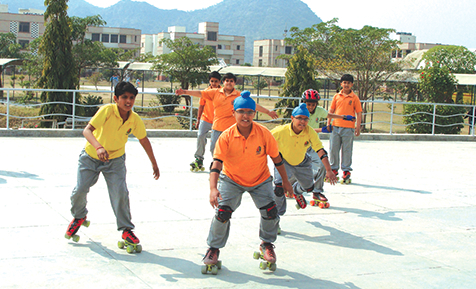 The house system is a traditional feature of a school, Sanskriti…. 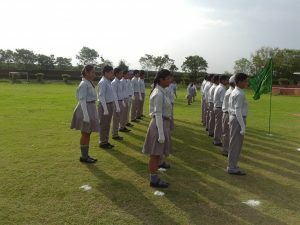 The School believes to imbibe values like co-operation, honesty, victory in students through houses. The house system and house competition build community spirit, leadership skills that can be used later in their workplace. Hercules is a constellation named after Hercules, the Roman mythological hero adapted from the Greek hero Hercules. Orion constellation is one of the brightest and best known constellations in the night sky. The house too takes pride in working and emerges with bright colours and winners too. Pegasus House is named after the Pegasus constellation which is the seventh largest of the 88 constellations. Cygnus is name after a constellation which is a northern constellation, Cygnus is also identified with several different legendary swans. 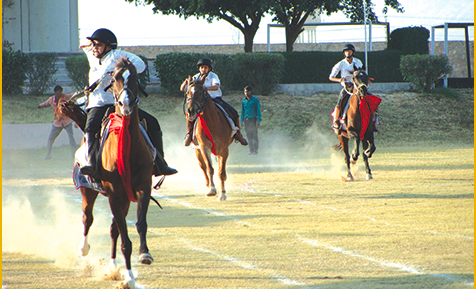 As a part of the vertical house system students take part in inter house competitions where the school’s houses compete as teams against each other in various events. Points are allocated to each house at the end of every competition as students vie for the enviable position of the winning house at the end of the year having the highest position in all spheres. Each house is led by the House Mistress/Master for a year. The Captain and Vice-Captain of each house guide their teams on all fronts and play a vital role in leading their team to victory in all events. Be is debate, quiz or sports event, students give their best to win laurels and house points. Students meet in their houses to discuss various activities. Through their house interactions students participate in faith sharing activities, mild competitions service projects and school activities that earn points for their houses. 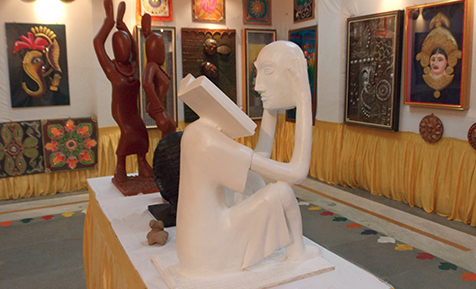 The house system at Sanskriti… The School is designed to embody the values and ethos of the school and is an integral part of or curriculum. Every child and member staff is given one of these four houses to support. Each child is placed in a house on entry to school and remains a member of this team throughout their time at the school. On Sports Day the houses compete against each other as teams and a cup is awarded to the winning house. To set an example to the other children. To earn house point and encourage others to do so. To represent their house when collecting awards. To accept any cups and trophies awarded to their house. There will be a display board in the hall with photos of the captains and vice-captains, the House Emblems, picture or photos of ways to earn points, photos of events, winning entries and special achievements are also displayed.